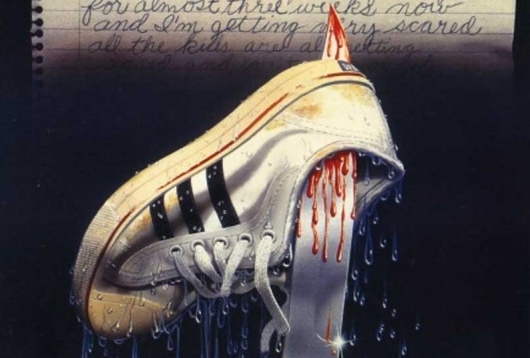 If you’re a connoisseur of ’80s horror movies, odds are you’re familiar with Robert Hiltzik‘s 1983 cult classic, Sleepaway Camp. A summer camp slasher in the vein of Friday the 13th and The Burning, Sleepaway Camp is an ode to short shorts and side ponytails – and the wholesale slaughter of horny kids and camp counselors with Long Island accents, of course. After a horrific boating accident killed her family, Angela Baker (Felissa Rose) is sent to live with her eccentric creepy, possibly schizophrenic Aunt Martha (Desiree Gould) and her cousin Ricky (Jonathan Tiersten). Good ol’ Aunt Martha sends the little kiddies off to Camp Arawak for the summer to enjoy the great outdoors. 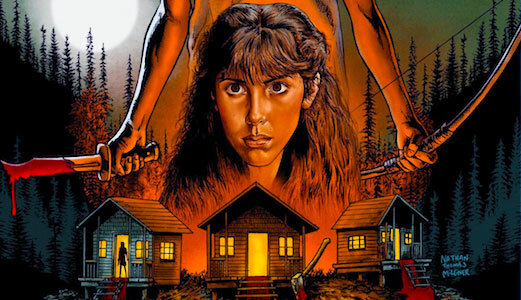 Shoot ‘Em Up and Snakes on a Plane producer Jeff Katz has been trying to grab the rights to remake ’80s slasher flick Sleepaway Camp for years now with no luck…not until now. Katz has acquired the right from writer and director Robert Hiltzik, producer Michele Tatosian, and actress Felissa Rose, who starred in the movie as Angela, a shy girl who goes to a summer camp where a killer shows up and starts taking out campers.